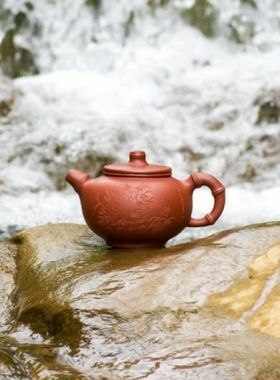 Lotus seed teapot is a classical style Zisha teapot, which is loved by modern tea friends for its good moral and simple design. 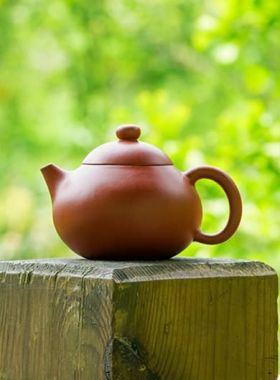 The shape of lotus seed teapot is popular among modern people. 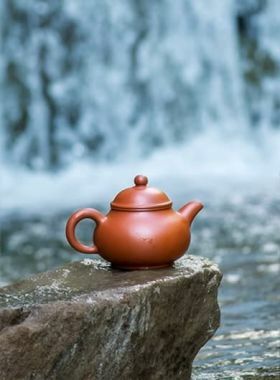 It is named lotus seed teapot because its appearance looks like a piece of full lotus seed, which has many derivatives, like Ru Yi Lotus Seed Teapot, Niu Gai Lotus Seed Teapot and our Teavivre Ping Gai Lotus Seed Teapot. The different shapes of lotus seed teapot families also confirm the Buddhist word “the shapes of lotus seed teapots is formed through the makers’ thoughts, and the makers can make many kinds of teapots based on their thoughts”. 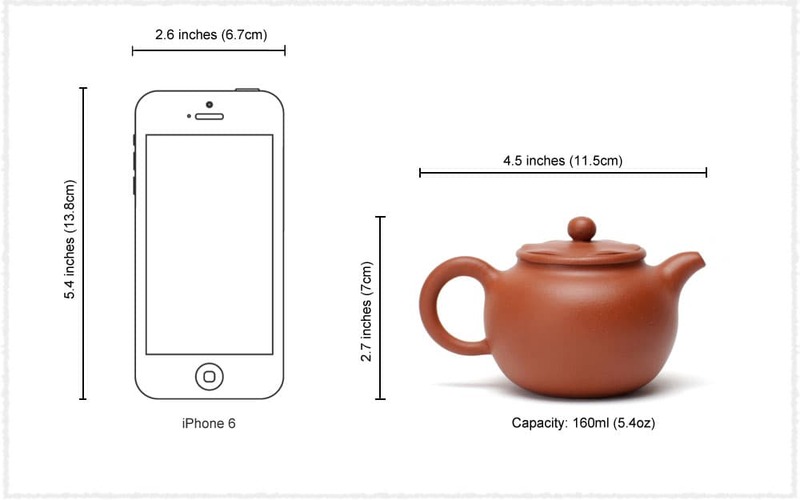 Note: Warm the teapot with 40℃ - 50℃ water before pouring boiling water promptly into it, especially in cold winter. Because Zhuni has high constriction percentage and cannot resist instant temperature change. Yixing Teapot is fragile, please handle with care.